* Indicates that the film is "lost"
Note: Assistant director Howard Hawks got his first chance to direct when he stepped behind the camera for certain scenes of A Little Princess. 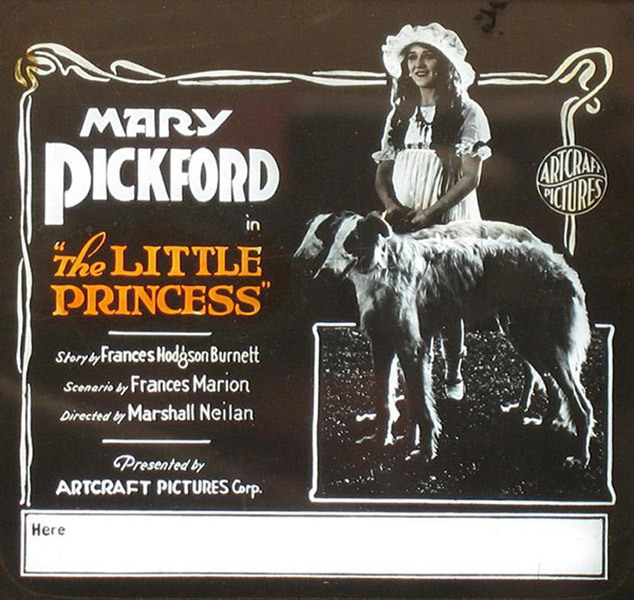 Miss Pickford … is perhaps in her most fitting role in what was probably the most popular of all Mrs. Burnett’s novels, next to ‘Fauntleroy.’ Everyone who reads it will want to see its picturization. Others shouldn’t miss it. When they go they will find Miss Pickford at her best.